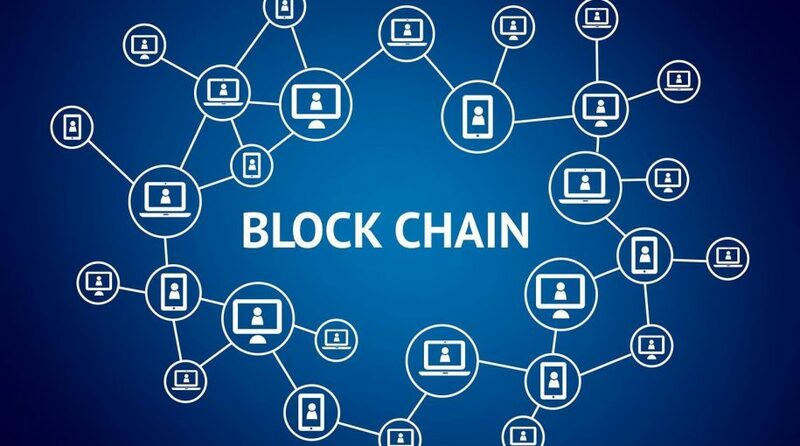 The technology of a “chain of blocks”, built on the principle of decentralisation and working on the basis of distributed computing – blockchain – is being used in an increasing number of different means of human interaction. The most common application of Blockchain technology is in the field of alternative cryptocurrencies, like “Bitcoin” (BTK), “Ethereum”, our own Humaniq (HMQ) and others. Their exponential growth delights some, but their extreme volatility frightens others. States and corporations are in conflict with each other about whether it is necessary to control the turnover of such financial tools – and if so, then how such control could be levied. The reason for this is that one of the key features of transactions in blockchain operations is their anonymity, which is seen as a foil to the control of governments and the established financial system. However, blockchain is much more complicated and interesting than it may appear at first glance. The potential of the technology goes far beyond the financial sphere. It is worth talking about the opportunities it presents for changing social, interpersonal and even political relationships in society. The blockchain’s primary function is that of overseeing contracts; it’s the space in which interactions can be ensured. The technology of data storage in chains of independent blocks ensures the security of horizontal links. Transactions which for tens, even hundreds of years in some cases, required the participation of intermediaries: government entities and social services, banks and insurance companies, or notaries and lawyers, are now able to exclude middlemen from the interaction chains, providing protection from the falsification of data and confirmation of their validity by technological means. It is important to note that by its very nature, the information transmitted in the block-network is protected from forgery by the system-tested block validation system, through the large number of participants in the distributed network who participate in the arrangement of each transaction and, therefore validate it. The blockchain is structured specifically for this purpose, as well as to ensure the anonymity and non-captivity of data moving within the framework of transactions. A transaction in the blockchain is not just a financial procedure. A transaction here is evidence of perfect interaction between its two participants. These actors could be a couple who want to consolidate their marriage, the owner of a piece of land and its buyer, even the state and a person who is voting in an election. The explosive growth of cryptocurrency and the resulting access to mining them – has thus far overshadowed the colossal social potential of blockchain technologies in the eyes of most users, dazzling them with the brilliant promise of easy earnings. But forward-looking individuals, who aren’t fixated on short-term gains, who see the potential for developing society, and want to change it for the better, are turning more and more attention to blockchain. In 2015, a report by representatives of Consumers’ Research identified three main types of blockchain systems. Although the digital currencies they wrote about in their findings is still the most widespread, the penetration of the two other areas of blockchain (which were almost casually mentioned in the report) has grown significantly past two years. The second use of chain technology is in management, from the business sphere, even reaching as far as the organisation of electronic governments. The third understanding of blockchain views transactions as “smart contracts”, ensuring the work of decentralised organisations in various sectors, supporting the storage and transfer of data that they operate. The main strength of blockchain as a tool to implement change in the social sphere is in the implementation of contracts, fixed interactions and their subvarieties, or, put simply, direct financial transactions. Already today, many countries are considering (with both eagerness and suspicion) the possibility of integrating blockchain technology into communication with their citizens in areas such as land law, payment of social benefits or protection against election fraud. The banking sector has united under the auspices of the R3 organisation in order to understand which changes, opportunities and risks are brought along with this evolving technology. But these are examples of how traditional, established, vertically-built structures have tried to take hold of blockchain, to seize control of it.